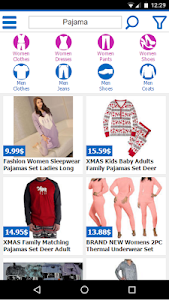 clothes online shopping is a popular way of shopping today. 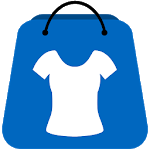 this app helps you to find clothing and shopping in a touch of a finger. 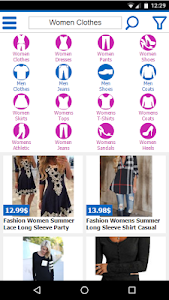 search for women clothing like: jeans, heels and shirts. clothing both for men and women. 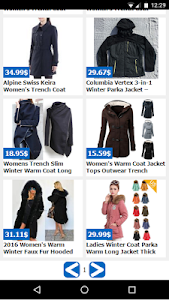 see best selling items for each category! 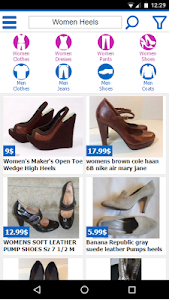 you can find anything you want from: man's and woman's clothing,shoes and bags. find a perfect gift for holidays, mother's day, valentine's day and more. many online stores offer free shipping worldwide. shopping by cell-phone or tablet is much accessible and easier. - shop by product category or custom search. - you can pay with PayPal. Similar to "clothes shopping online"